With just two weeks left in the regular season, the Nationals bid picture is on a knife’s edge. 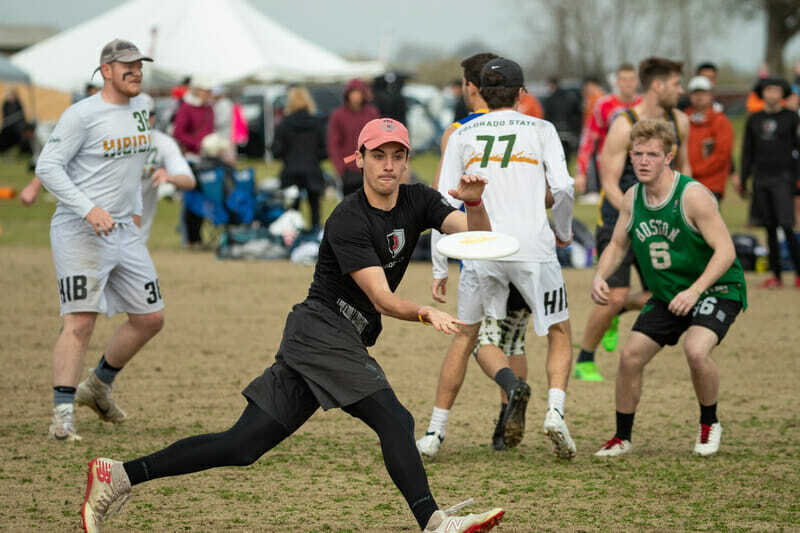 The action at the last few tournaments of the season could swing bids from region to region and change the fate of teams all across the country. So as you’re following along the next two weeks, who should you be pulling for? Who should you be practicing your newfound voodoo doll habit upon? What follows is an entirely subjective but also entirely correct analysis. Comments on "Which Bubble Team Should You Root For?"